With a freshly brewed cup of tea on my left side and Lay's party pack French cheese chips on my right, I was ready to drive max speed down nostalgia highway, with no stops or speed bumps to slow me down. 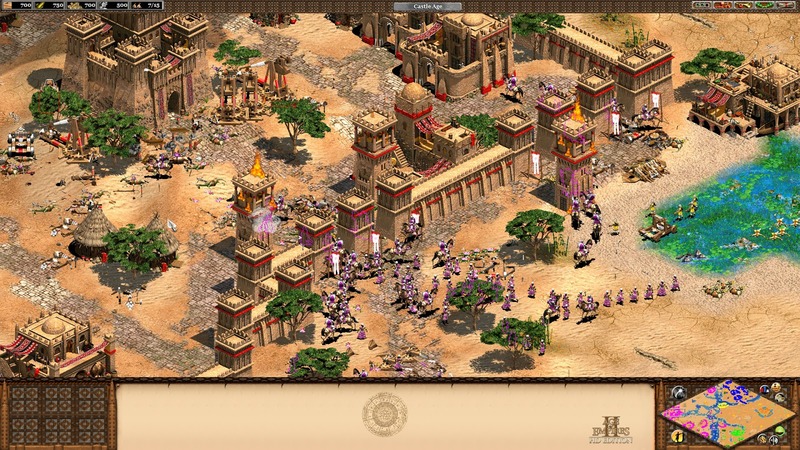 When I last played Age of Empires II more than ten years ago, I had finished only a handful of campaign missions before I opened a custom map and set all of my 150 workers (I didn't know the maximum limit was 200) to either cut down trees, collect gold and stone, or fetch fish from the shallow shores. Now, a decade later... nothing has changed. While writing this review, and staying true to the game's real-time formula, my workers are still chopping trees and killing deer for food - the enemy forgotten and with nary a friendly cavalry in sight. It has been nearly six hours and my tea has gotten cold to the point of being just brown water and the chips have lost their taste. 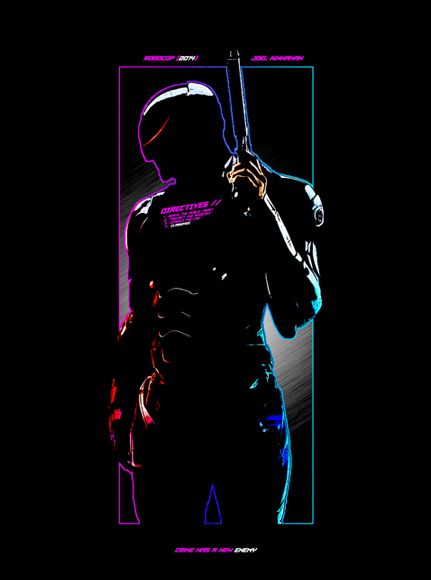 Timeless is one adjective we bandy a lot when describing (especially) video games. Chrono Trigger? You bet. Final Fantasy VII? But of course. The first game that props in my head when I think of this word is Age of Empires II, one of the few titles that define the art and culture of PC gaming. Any gamer worth their weight in salt has played at-least one version of this game, and will fully attest that just like the war in Fallout, the fun... fun never changes! Released 16 years after Age of Empires II, African Kingdoms (the second expansion pack to be made after The Forgotten) is no different from the base game. From the animations to the music to the sprites to the combat system to the objectives, everything is exactly how you remember the base game. 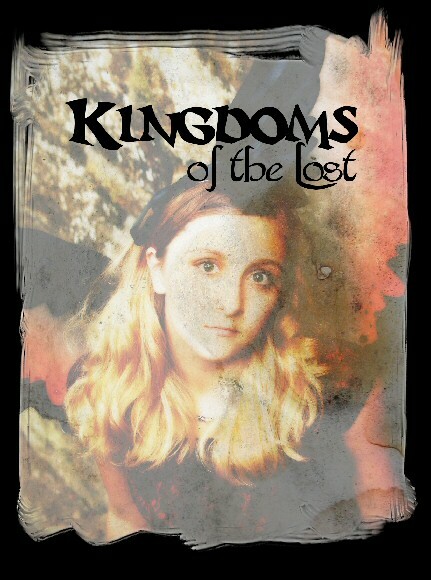 The only obvious difference is the story, this time focusing on African civilization. 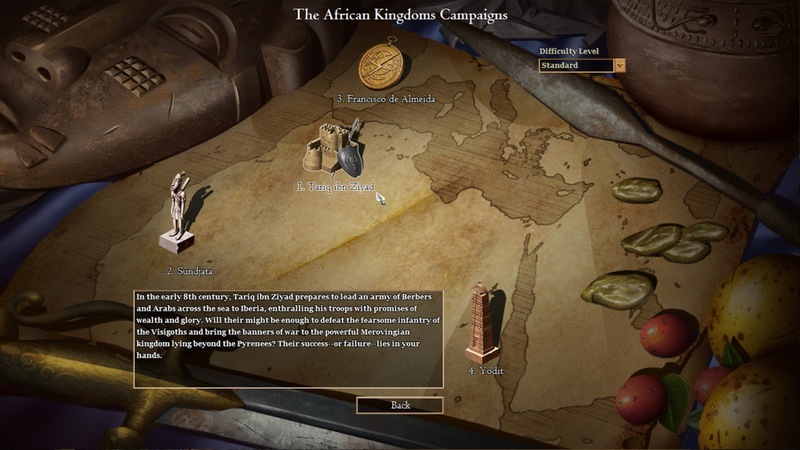 As it is with the other installments in the series and their respective expansion packs, African Kingdoms carries an impressive, rich back-story and expertly researched narrative. However, unlike DLC's and expansion packs of other games - namely Fallout - there's nothing about African Kingdoms that indicates that, yes, you're indeed playing a game that although follows the basic formula of the base game, improves upon a certain mechanic and brings something new to the table. Bugs, glitches and other issues further diminish what little fun the game offers. 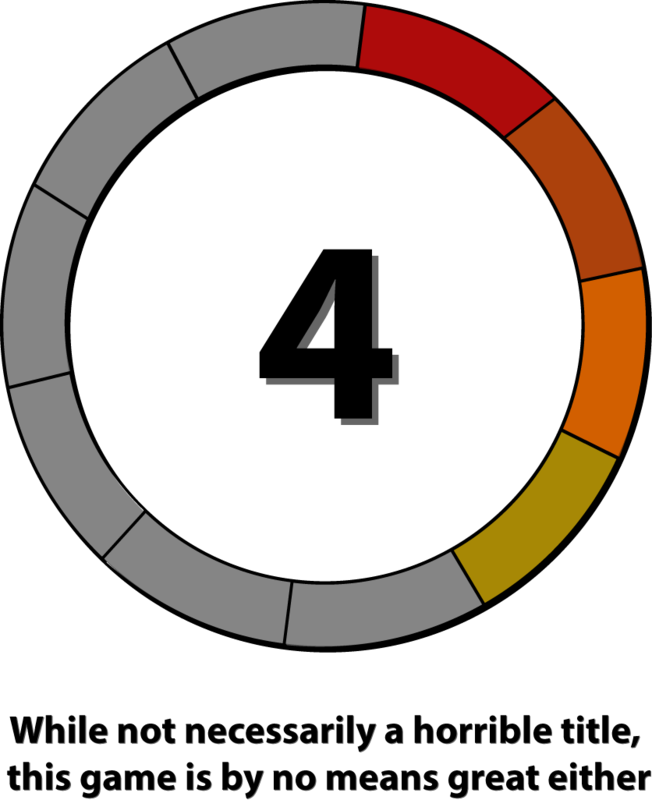 The frame-rate drops down to unplayable levels constantly and comes to a standstill every few minutes for a couple of seconds. When three or more characters collide with each other, they all come to a standstill, with none attempting to overtake the other. This was especially frustrating when I'd set a couple of workers to extract stone and come back later to find a bunch of them just standing still like idiots. Even more frustrating - one that made me quit the game couple of times and come back later - was the arrow keys would stop working every-time I clicked on the objectives icon on the top right of the screen. Navigating with the mouse, especially given the game's dubious framerate, was a pain, as it would go either too far or wouldn't progress in any direction at all. I understand African Kingdoms gets continuous updates, but from the ones I've sat through these issues have yet to be attended to. 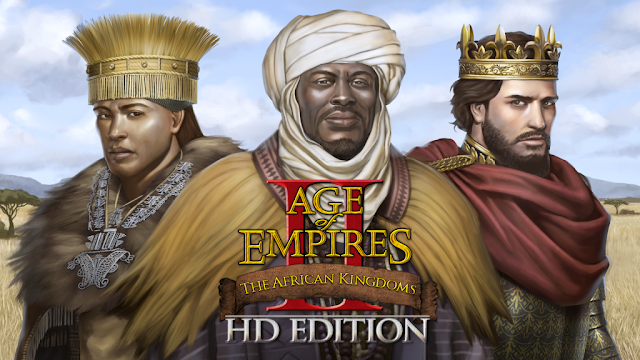 In conclusion, African Kingdoms is mainly for those who're interested in the African culture and/or want to re-visit a nostalgic game with a new story. Really, that's all I can say to it. The core gameplay is found here in the DLC, and while it brings very little to the table, at least it can now be played in glorious HD!